We specialise in the education of 2-7 year olds. 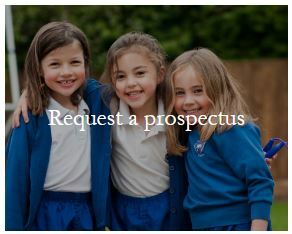 Situated in East Horsley, Surrey, we are an independent private school brimming with opportunities for your child. The early years of a child’s education and cognitive development are critical. At Glenesk School we specialise in preparing your children for longer term academic success. Our inspirational and passionate Early Years specialist teachers offer your child a brilliant start to their educational journey. They are committed to providing a stimulating, secure and inspiring environment. All our children are uniquely prepared for entry at Year 3 to the best selective schools and many achieve academic or sporting scholarships. Our children enjoy excellent resources and areas designed specifically for their development, including our wonderful heated indoor pool, dedicated music room, spacious auditorium and woodland garden. 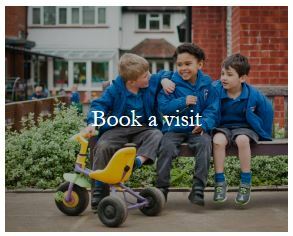 With class sizes of up to 15, we offer an exclusive educational experience where every child’s individuality in all areas is recognised, nurtured and celebrated. We offer flexible wraparound care from 7.45am to 6pm daily for all pupils, with a dedicated play specialist, alongside regular holiday clubs. We foster a community of care and kindness which extends to looking after our school chickens and guinea pigs. We are pleased to announce our after school clubs for this term include tennis, woodland, football, swimming, woodwork, ballet, judo and multisports.